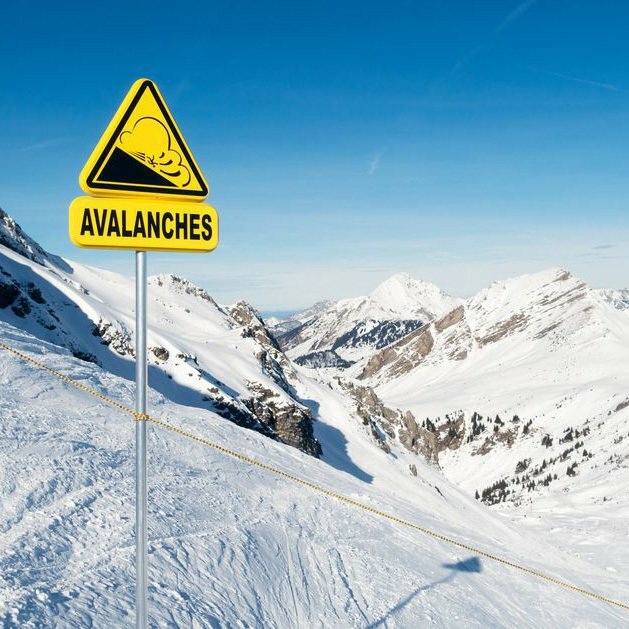 The backcountry and avalanche danger is nothing to take lightly and with more people joining the sport every year it is important to be aware of the dangers that could occur. Having the proper knowledge and equipment could be the difference between life and death. Know before you go. One of the best things that you can do to prepare yourself in the backcountry is to consistently follow up with snow reports, avalanche warnings, and weather forecasts so that you can formulate your own opinion about what is going on with the snow. Once in the backcountry you can use the information you have gathered and compare it to what the snowpack actually is, what the conditions are, and be able to evaluate and plan your route. Look for warning signs instead of signs telling you its okay to ski a certain slope. Understanding the human factor is key. When with a group in the backcountry it is imperative to everyone’s safety that you make logical choices and don’t always chase the best powder. Keep open communication with the group and smartly navigate your way through the terrain. Managing your exposure will help to decrease the chance of triggering a slide, so make sure to ski one at a time, regroup in the safest zone available to you, and avoid terrain traps. No one is impervious to the mountains; even the experts can get caught in a slide. Taking extra time before you embark on your adventure could help you in a dangerous situation. There are many avalanche safety courses that you can take; Colorado Avalanche Information Center offers great courses on backcountry safety. Practice beacon searching, shoveling methods, companion rescues. You never know what you might face out there and being knowledgeable and comfortable could help to save a friends life or your own. As always, if you have any questions, feel free to call your friends at Carbondale Fire.